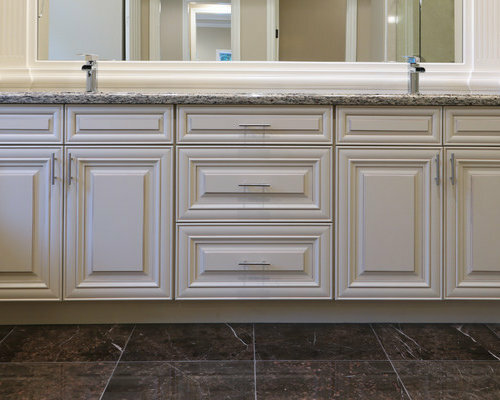 J&K Cabinetry Greige Maple Vanity. (Style #K3) Made from Maple Wood. 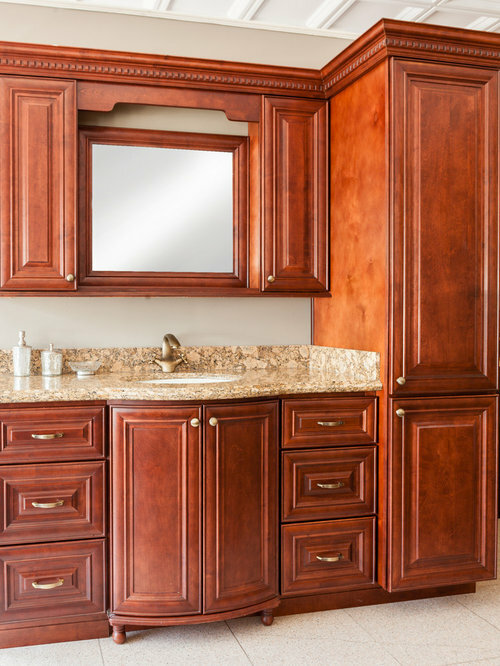 J&K Cabinetry Espresso Maple Vanity (Style # K8). Made From Maple Wood. 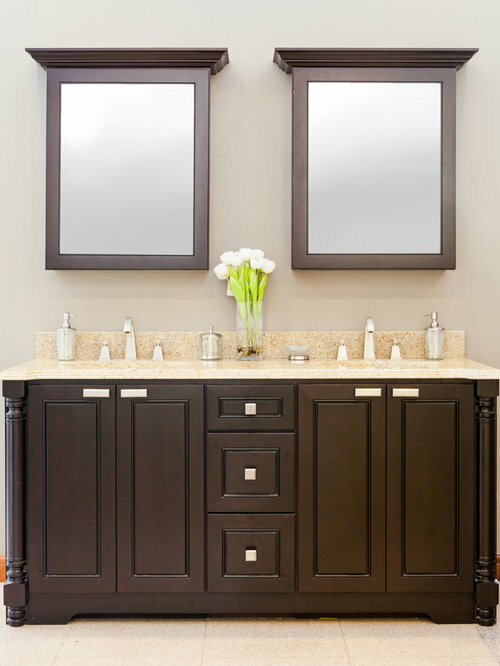 J&K Cabinetry Espresso Maple Double Vanity. 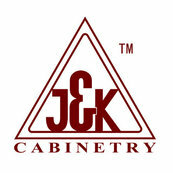 (Style # K8) Made From Maple Wood. 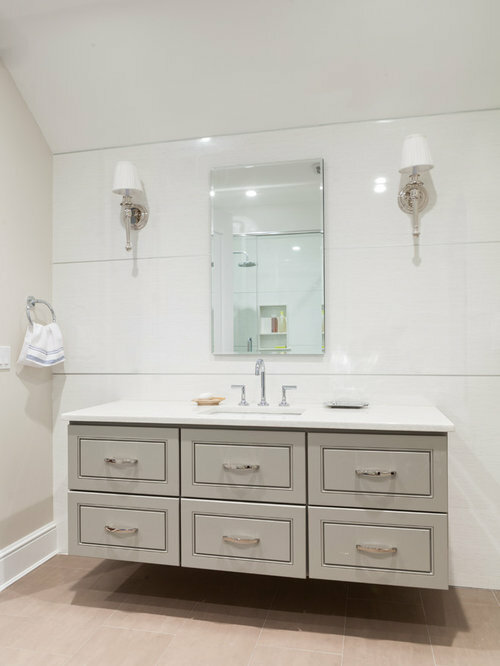 J&K Cabinetry Greige Maple Floating Vanity. (Style # K3). Made From Maple Wood. 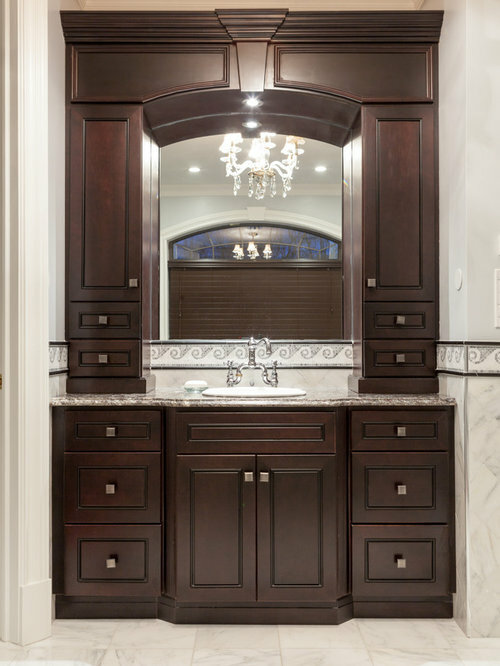 J&K Mahogany Maple Glazed Vanity. (Style # J5) Made from Maple Wood.